Once you’ve decided to pursue bankruptcy protection, you may be tempted to file your petition as soon as possible. While in most cases seeking immediate debt relief may be your best option, filing too soon could cause you to lose valuable assets or render you ineligible for the best bankruptcy option. 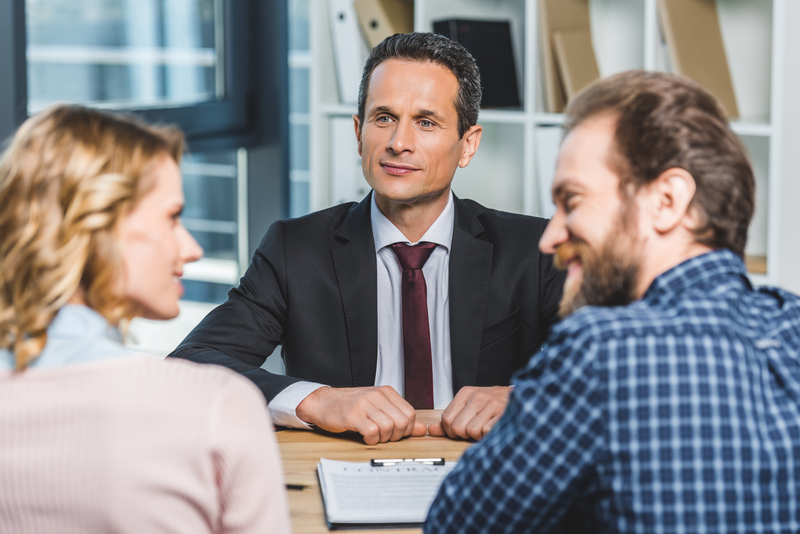 An experienced bankruptcy attorney can help maximize the benefits by choosing the best time to file. Should You File for Bankruptcy Immediately or Wait? Whether you’re filing for a chapter 7 bankruptcy or restructuring your debts under a chapter 13, filing a petition soon allows you to alleviate the pressure of unmanageable debt. Submitting a petition to the court also triggers an automatic stay, which puts an immediate stop to all collections activity, including phone calls, repossession, and lawsuits. For most borrowers, filing for immediate relief is usually the best choice. If you receive a large bonus, inheritance, or sizable tax refund in the months after filing for chapter 7 bankruptcy, the trustee may seize those assets to pay back your creditors. Waiting until after you’ve received the money and spent it on necessities allows you to use those funds for your own purposes, rather than surrendering them in bankruptcy. A job loss can quickly cause serious financial emergencies but may complicate your bankruptcy filing if you previously enjoyed a high income. Chapter 7 petitioners must pass a means test to prove that they cannot repay their debts. Unfortunately, the bankruptcy court will look at your previous six months of income, which could make you ineligible for debt relief. Your bankruptcy attorney may recommend waiting until you’ve been out of work for six months before filing your petition. If you’re struggling with debts you can’t pay, Ray T. Kennington, Attorney At Law will help you wipe the slate clean. This accomplished bankruptcy attorney has been serving borrowers throughout Ozark and Enterprise, AL since 1982, providing peace of mind for countless clients throughout the area. Visit his website to see how he can help, get more tips on Facebook, or call (334) 445-1200 to arrange a consultation with an experienced bankruptcy attorney.